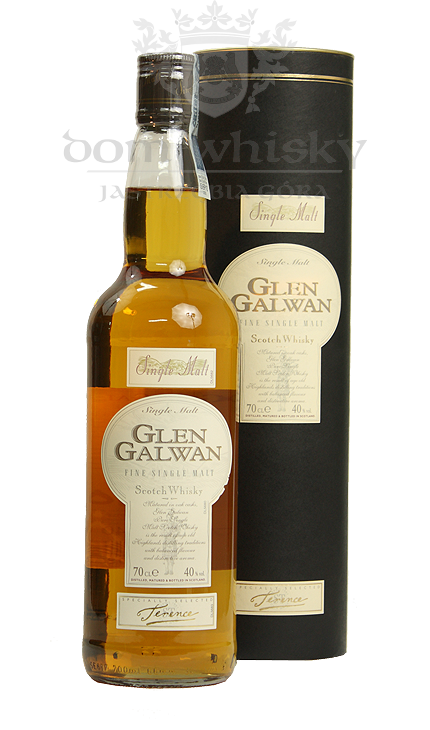 Glen Galwan is a young single malt whisky bottled by Inver House for the super market chain Carrefour. The company does not reveal, which distillery supplies juice for the brand, we only know it is located in Highlands. 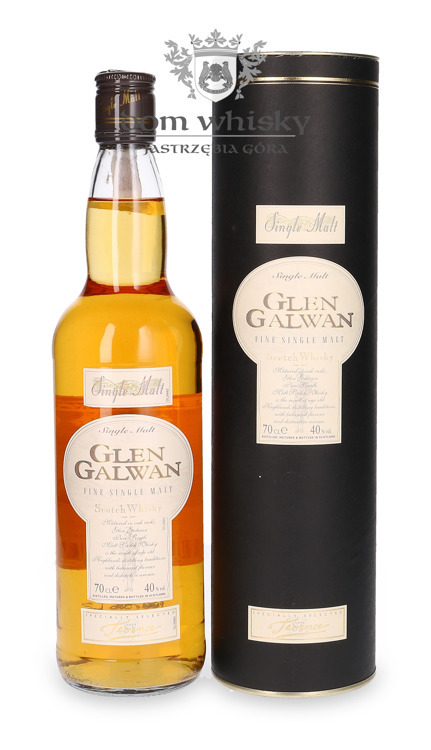 Since Inver House owns two distilleries in that region, Balblair and Old Pulteney, there is a chance that Glen Galwan brand is associated with one of them. 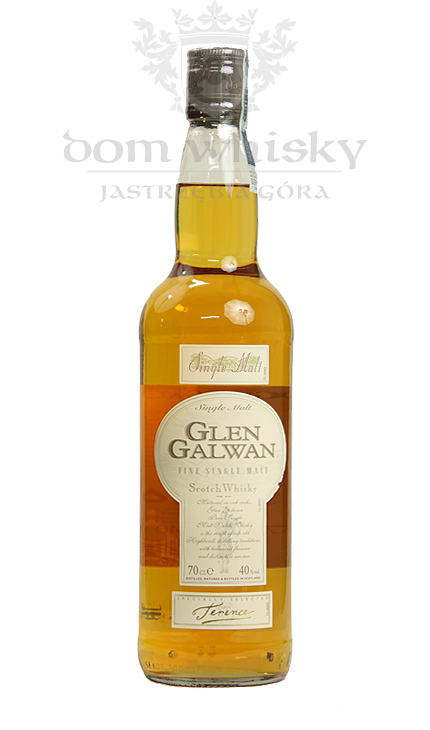 The whisky was aged in white American Oak barrels, predominantly refill, for about four years and bottled at 43% abv. Inver House Distillers was established in 1964 as a subsidiary of Philadelphia based Publicker Industries. It is currently owned ThaiBev. Nose: light, malty and slightly spirity, toasted bread, vanilla, caramel, mixed dried fruit, oak and a touch of peat. Palate: smooth and pretty fruity, apples, gooseberries, peaches, vanilla, caramel, toffee, dash of pepper, oak and fading hint of smoke. Finish: medium long, with notes of vanilla, pepper, dash of ginger, baked apples, oak and touch of smoke.